On successful completion of a sale, an order is created. 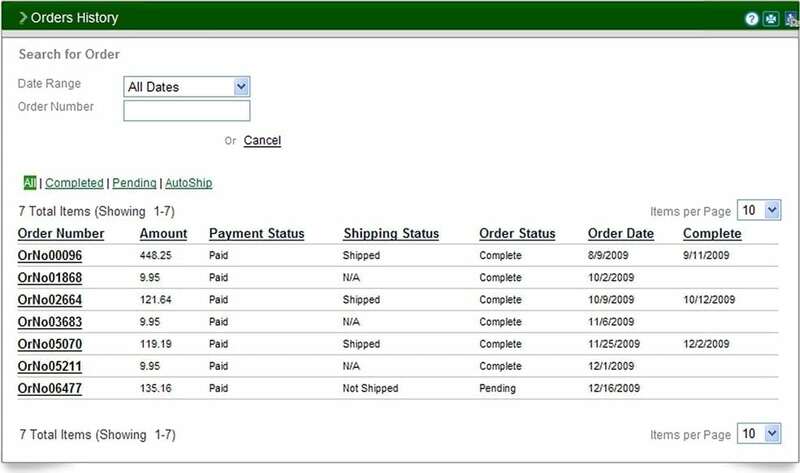 The order management system will tell you who created the order and from what area of the system the order was created (shopping cart, enrollment, admin add order wizard or AutoShip). The order signifies the success of a transaction, inserts commissionable volume into the genealogy for commissioning purposes and facilitates fulfillment by serving as the shipping record. 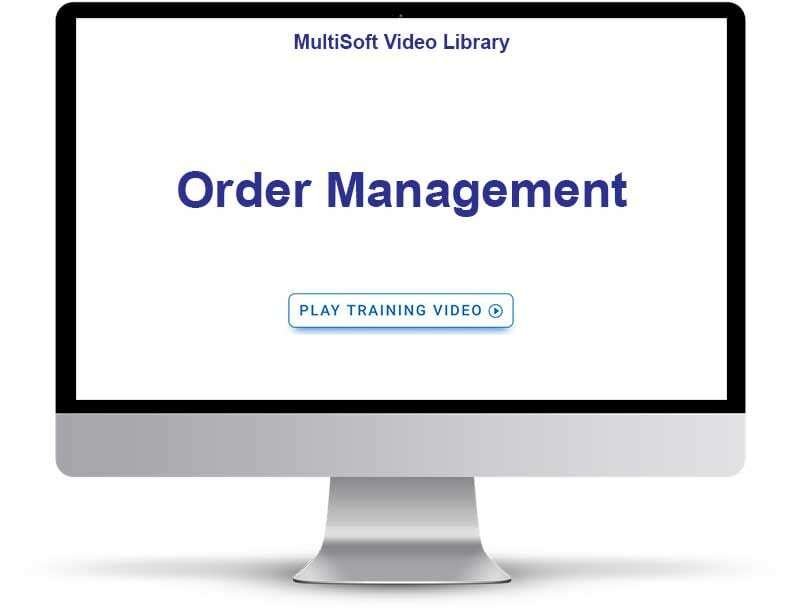 Orders can be created, viewed and modified in the Orders Management area. Orders can be created in the system from a variety of methods: Enrollment Form, Shopping Cart, Administratively or by AutoShip. Each of these areas will require an established collection of payment for an order to be saved with the exception of the administrative area. Administrators have the option to either collect money for a transaction or bypass the collection of payment altogether. Regardless of an order’s origin or whether or not payment was received, it can be viewed via the Orders Management area by administrators. Orders can be edited and deleted only up until the time that they are commissioned (with the commission period having been posted. Once an order has been commissioned, it cannot be modified or deleted as it becomes part of the official commission record.